kazuhikovkei : Gazerock is not Dead !!! : the GazettE - 『the GazettE　WORLD TOUR13』!!! 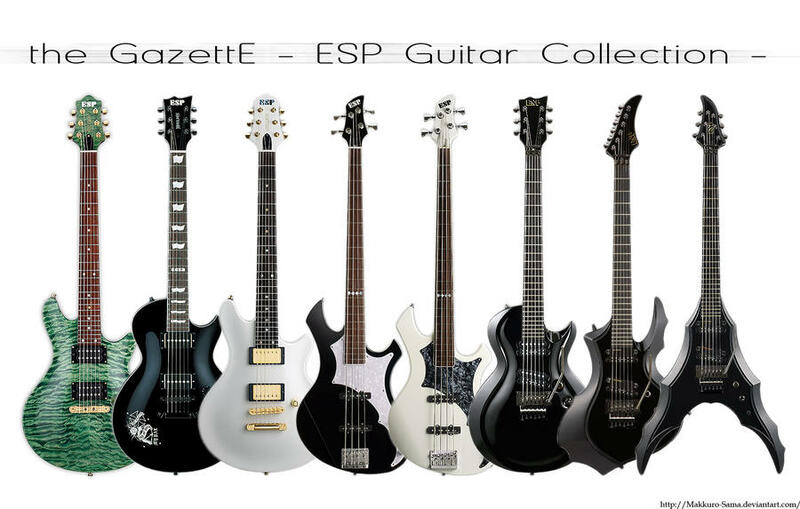 Tired of waiting for "the GazettE" world tour? Well, the band recently announced their attendance for 「KUBANA Festival」 in Russia this summer. But folks..., There is more! Here is a long waited and the most thrilling announcement to the fans in the world. This coming fall, the band goes around the South America and Europe countries in following schedule. Check out the dates and the cities near you and be an eyewitness of legendary "the GazettE" world tour to be! This year, summer heat will stay little longer for "the GazettE" and they won't let you cool down until exciting shows are over!